I’m here on the regular taking new friends to this place. Heres what’s my friends ordered from Saturday night. 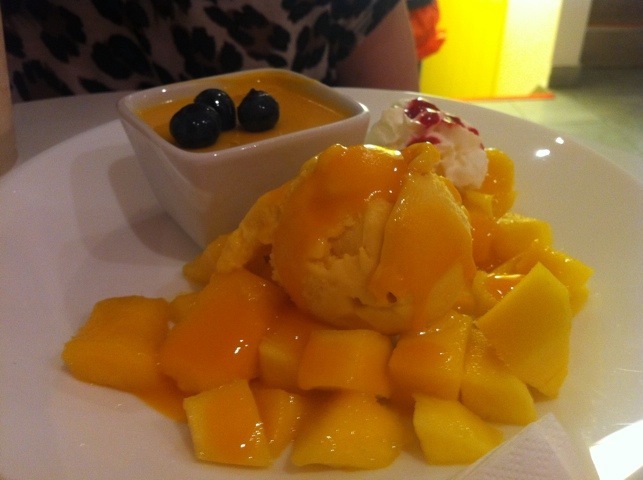 Oh gosh – how I love all things mango. 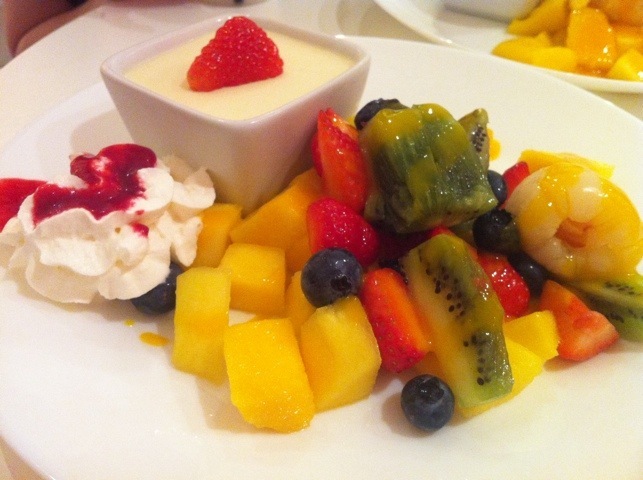 I enjoy all fruit but mango is the one that I crave on a daily basis. Mmmm so good!